Big ol' conservatory in Cheltenham! 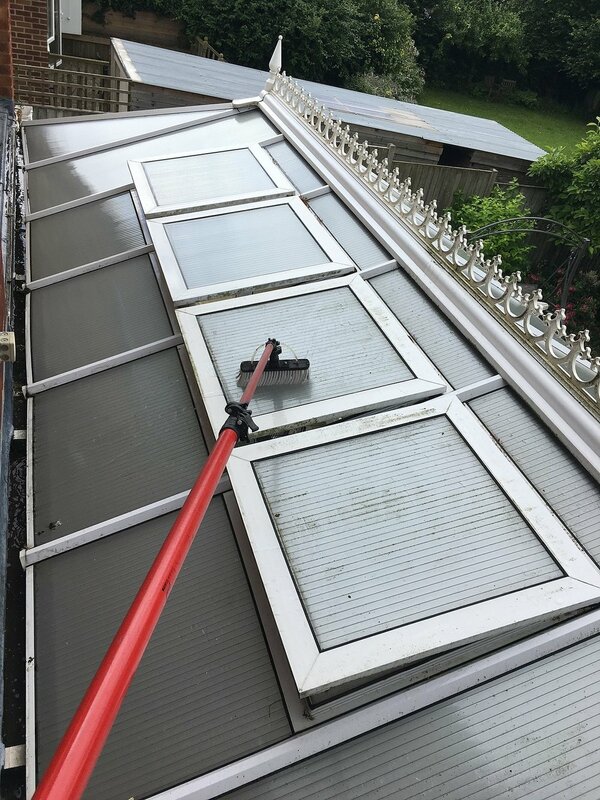 — Lewis Cleaning Co.
We cleaned this monster conservatory on Monday and spent most of the day doing it as well! Here are a few pics from the job to give you an idea of the service we provide at Lewis Cleaning Co. If your looking for something similar, contact us here! Or why not visit the facebook page. 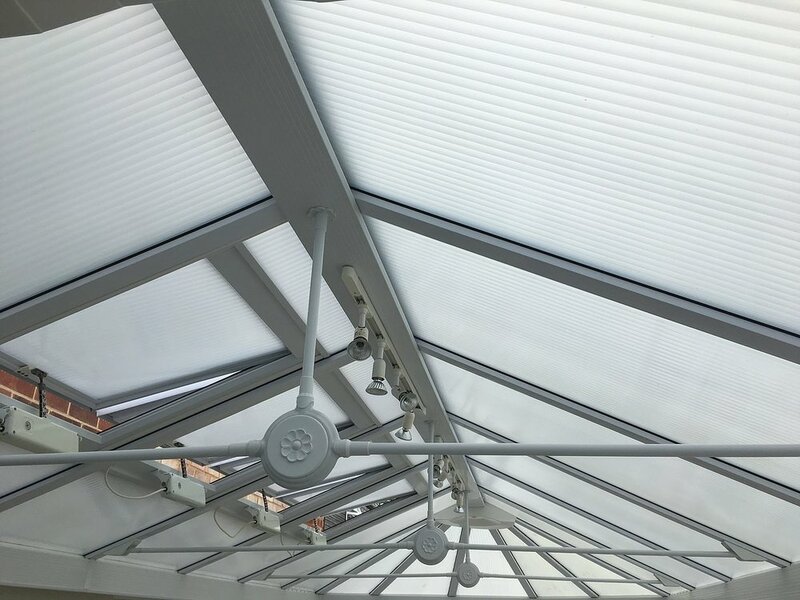 Cheltenham conservatory cleaning at its best!